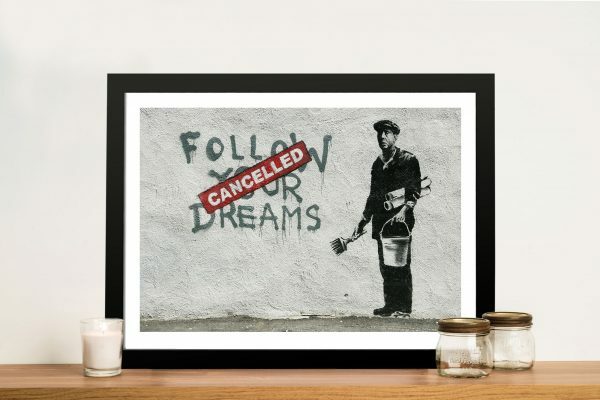 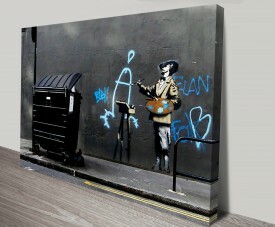 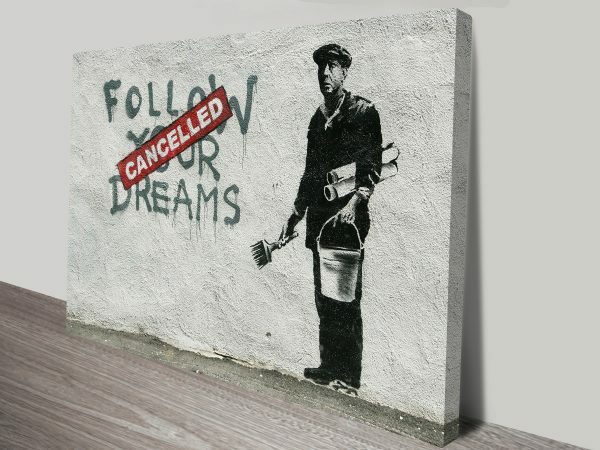 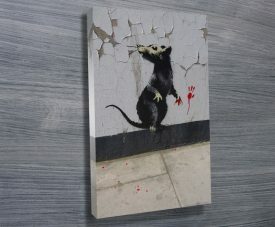 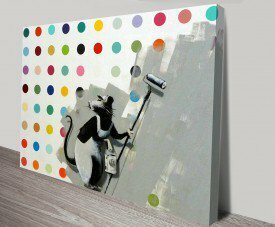 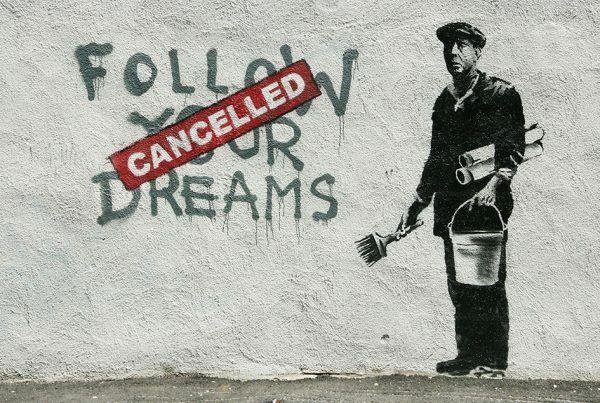 This is a print of the well known Banksy graffiti artwork, Follow your dreams… cancelled. 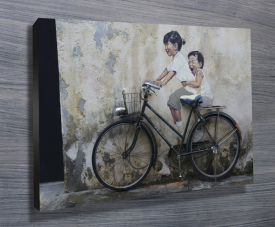 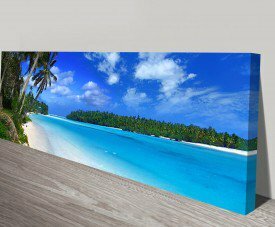 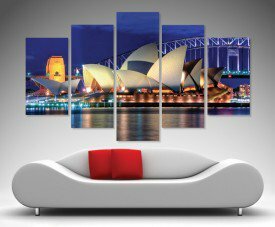 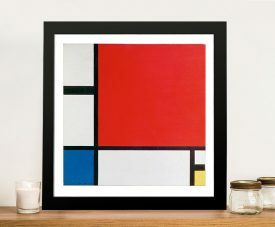 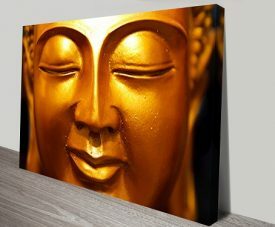 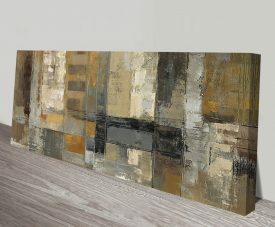 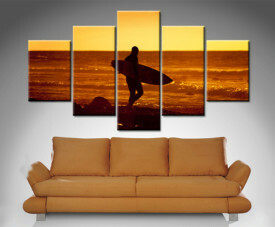 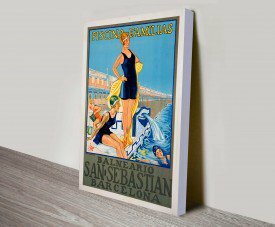 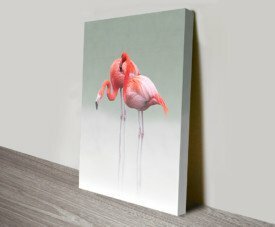 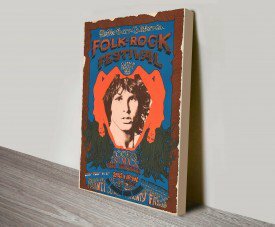 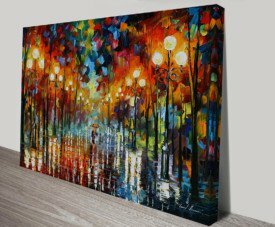 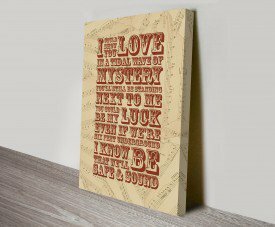 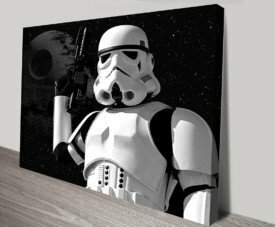 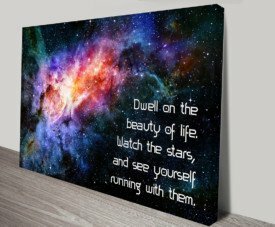 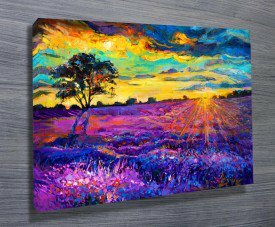 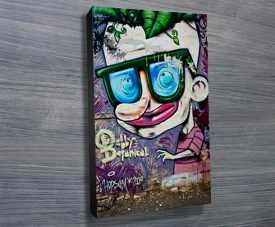 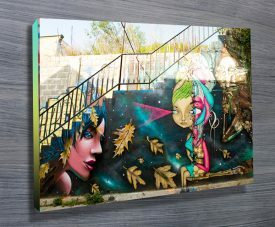 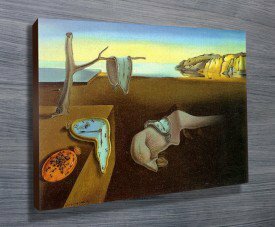 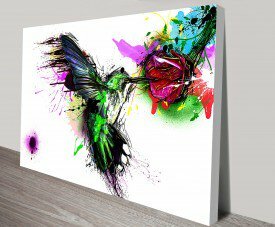 This canvas art print is stretched over a timber frame and delivered ready to hang straight on the wall. 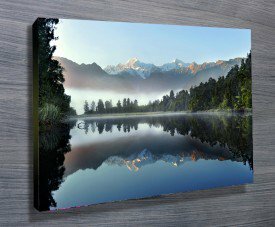 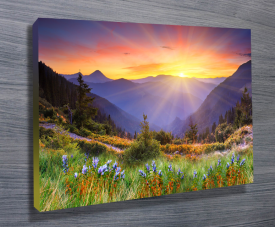 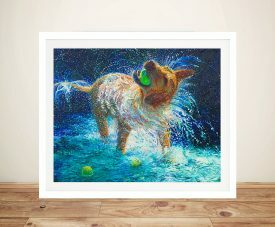 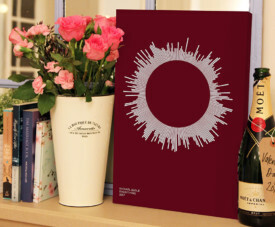 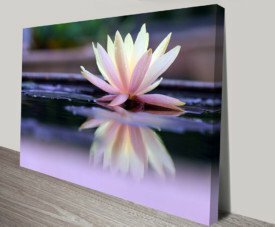 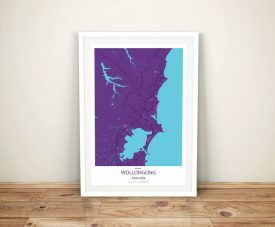 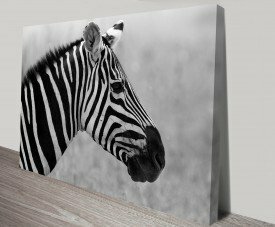 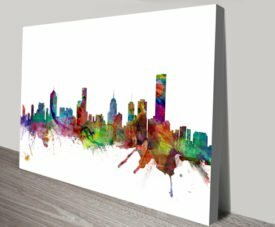 this print is available as a stretched canvas, framed print, printed on just canvas or paper without frames, floating frame or our new wall decal (wall sticker format).